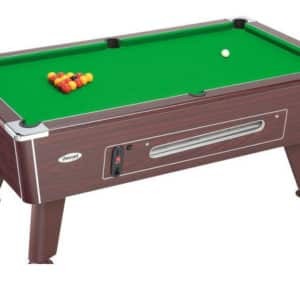 Arcade Direct stocks a range of Pool Tables from some of the best selling Pool Table manufacturers in the UK. 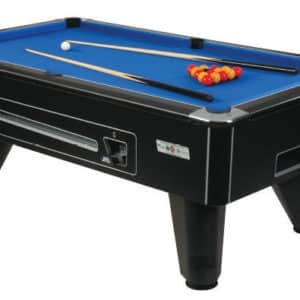 Feel like a champion with one of our Supreme Winner Pool Tables, recognised as world-class tables and used in competitions worldwide. 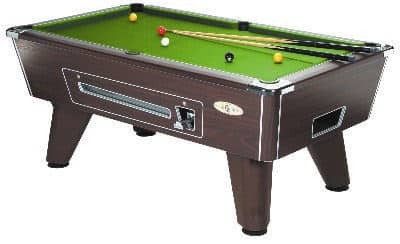 Supreme Winner Pool Tables start from just £719.00.